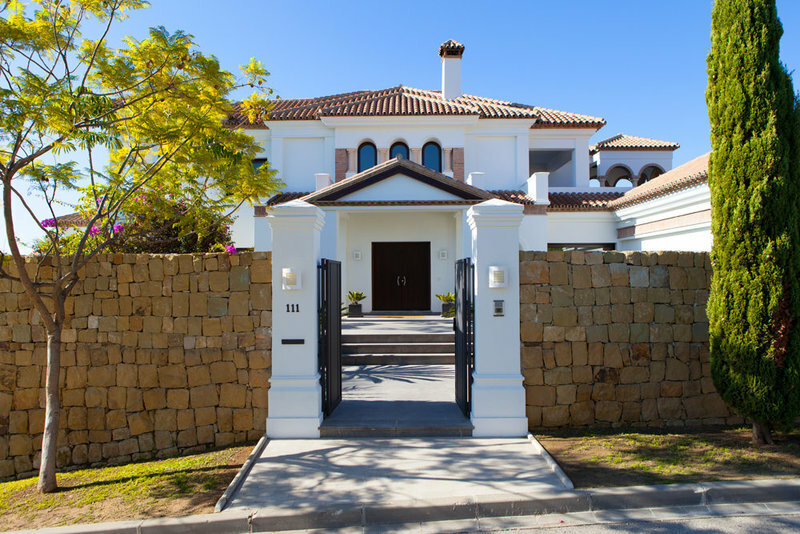 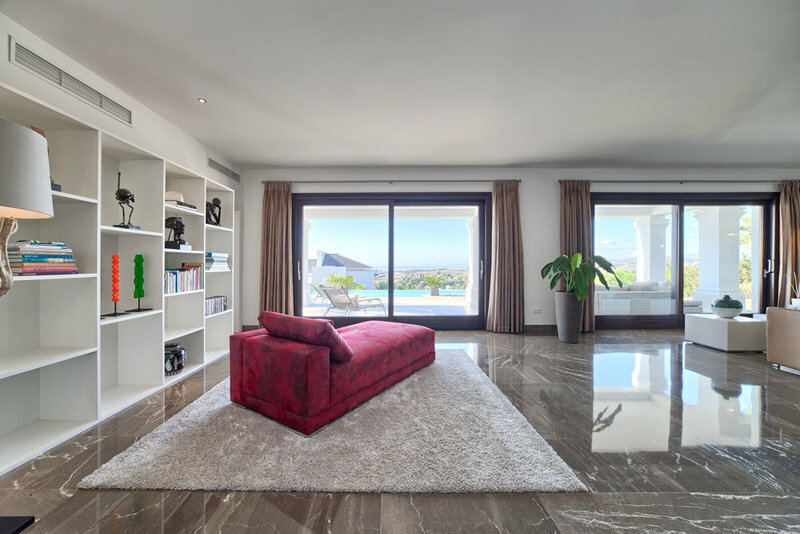 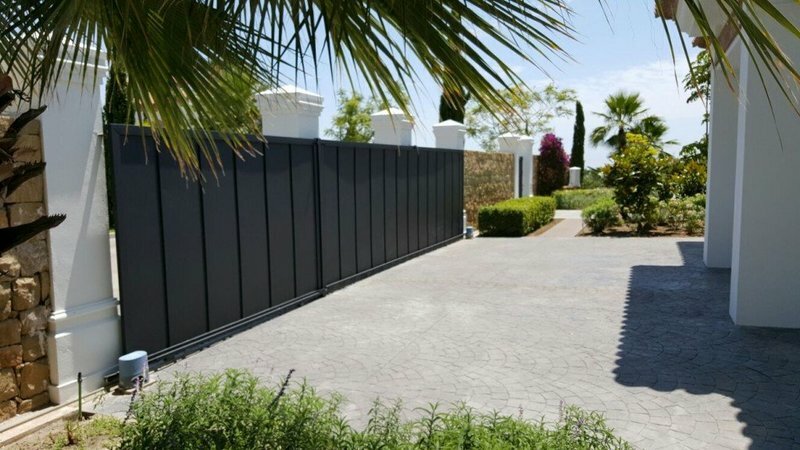 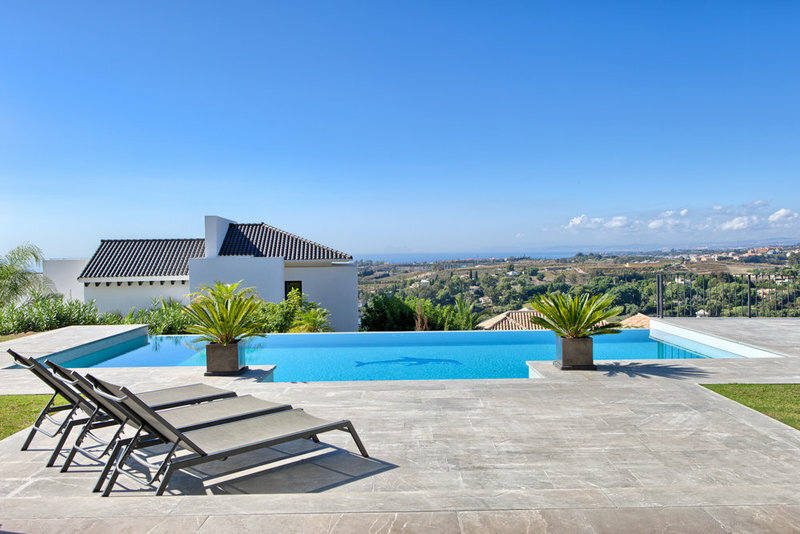 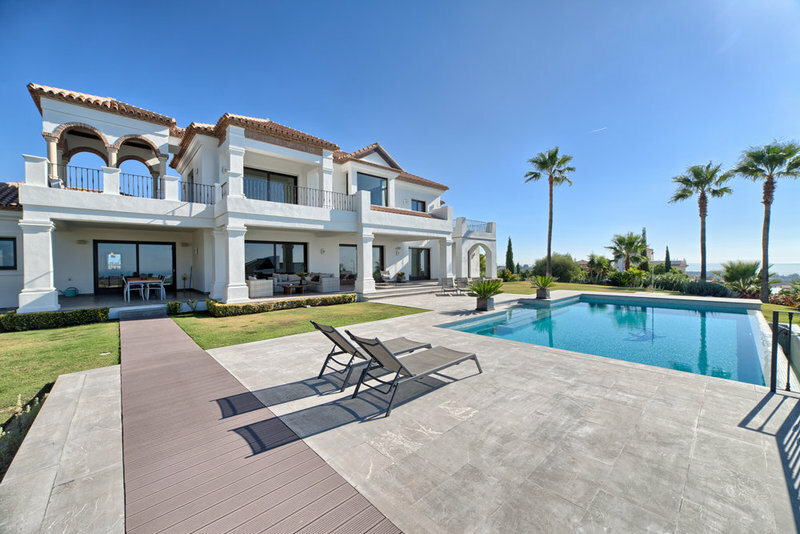 Originally listed for 4,950,000€ and recently reduced to 3,900,000€ Top quality villa built to the highest standards situated on one of the best plots in Los Flamingos Golf Resort. 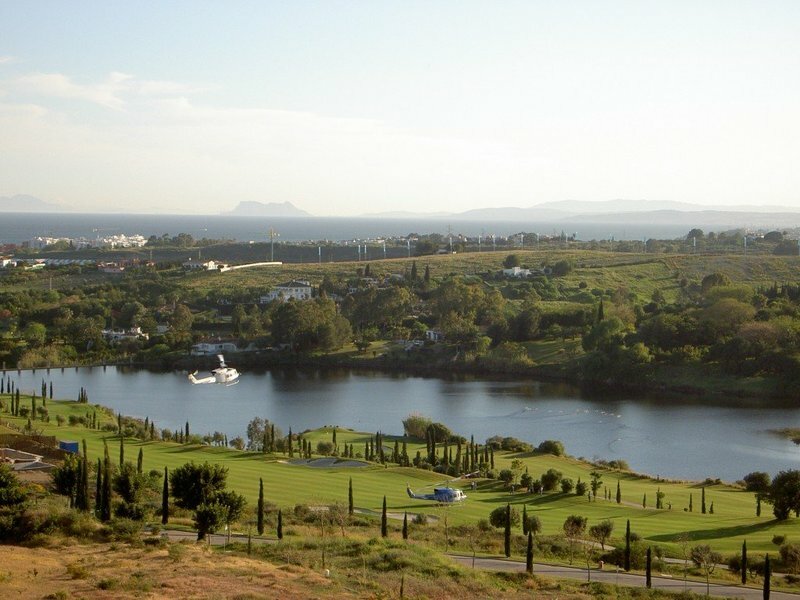 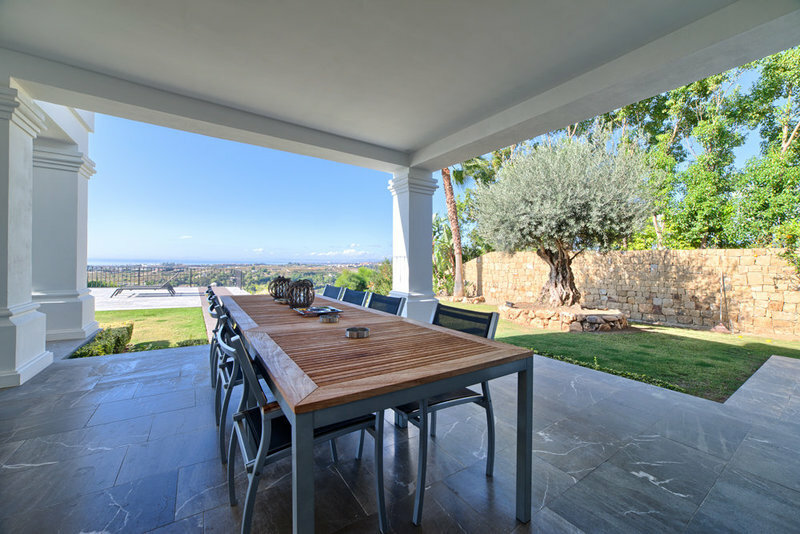 It is south facing with spectacular views to the Mediterranean. 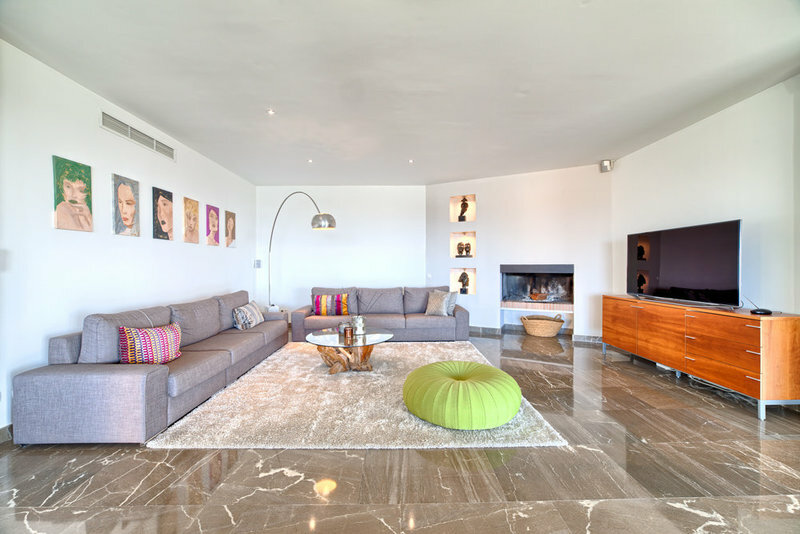 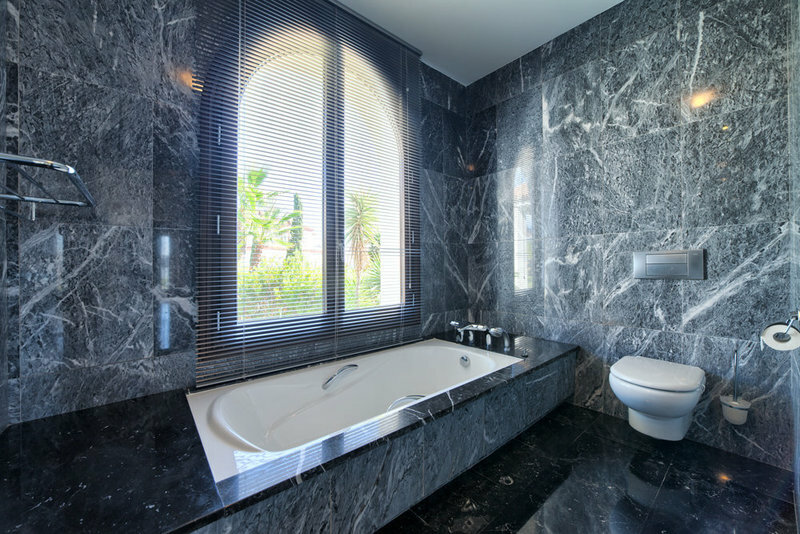 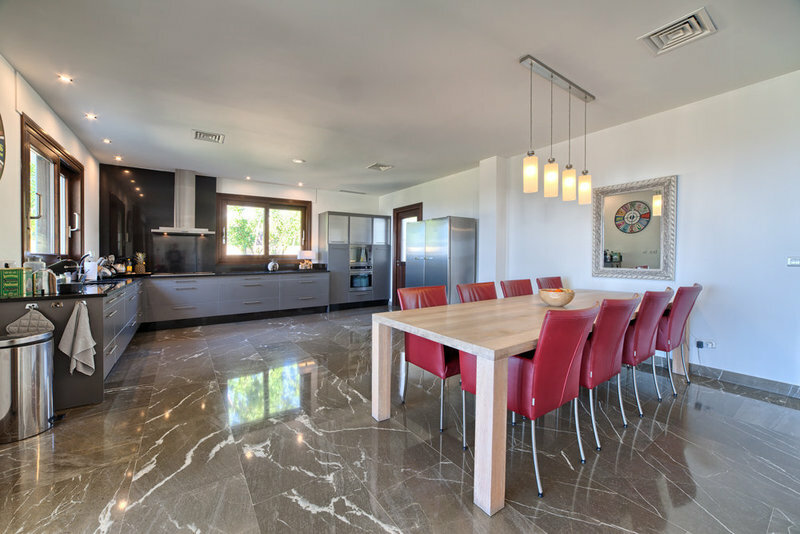 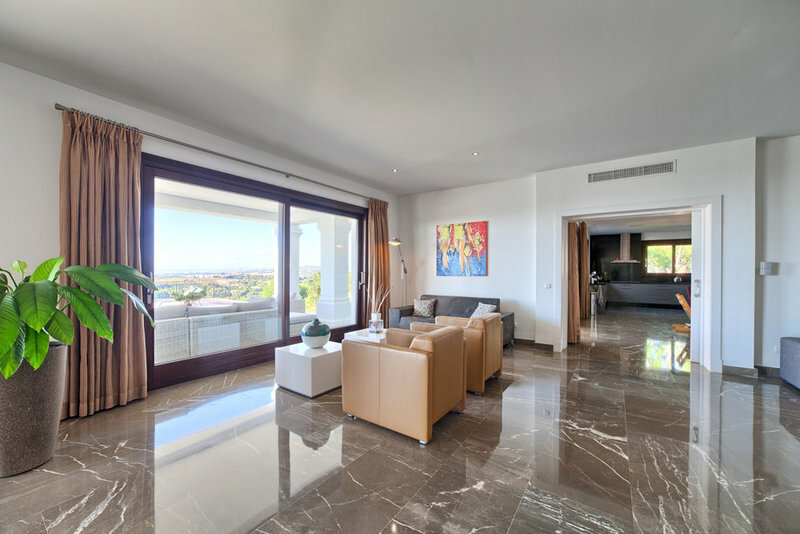 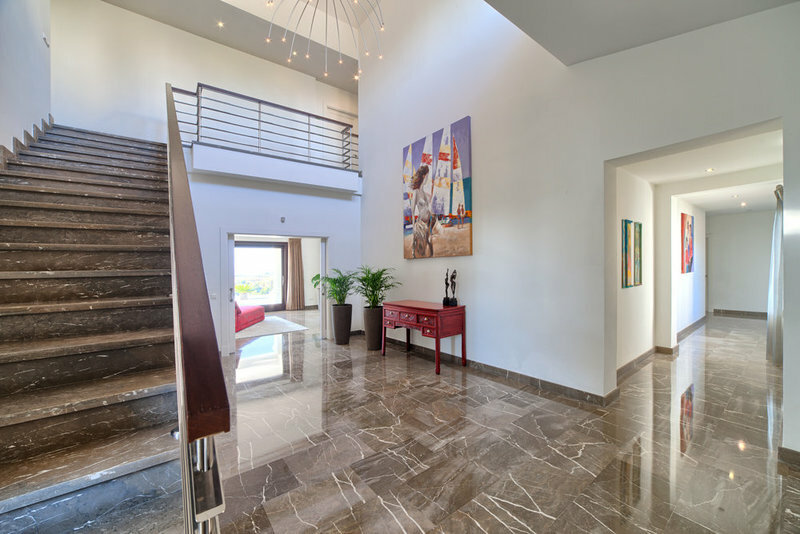 Dark marble floors, A/C with heating, under floor heating, alarm system. 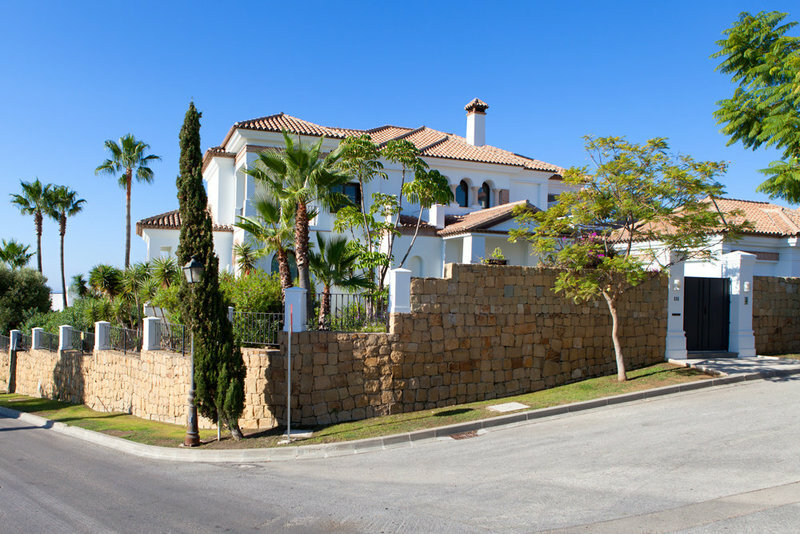 The property is situated in a gated community with 24hrs security. 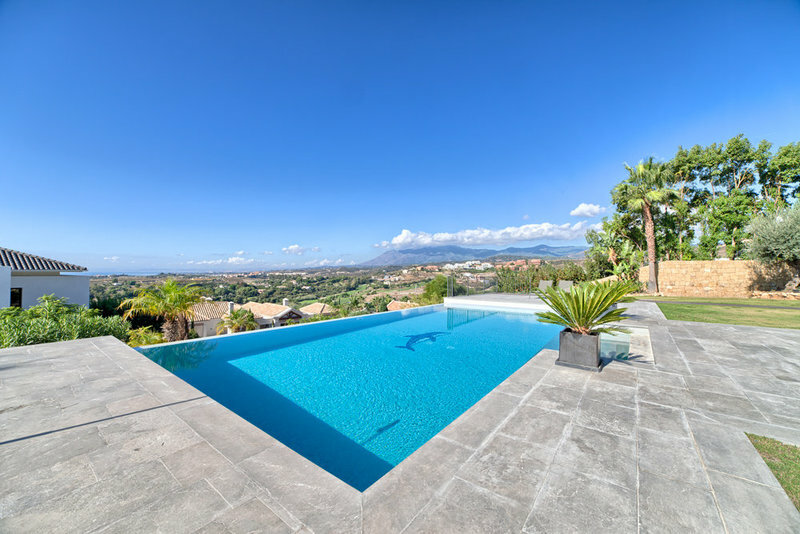 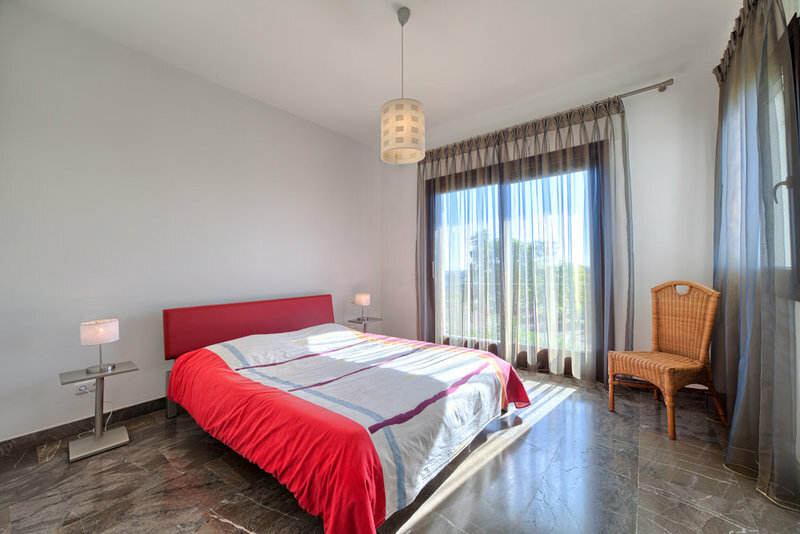 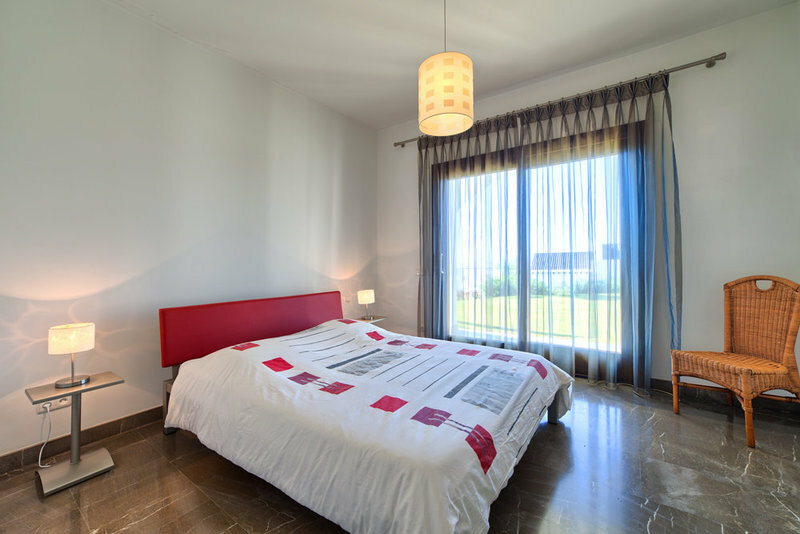 Close to all amenities and the beach, 10 minutes to Puerto Banus. 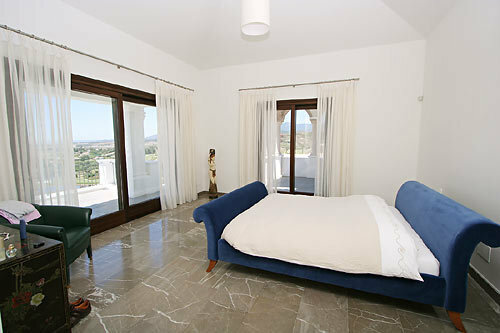 It is also next to the 5* Villa Padierna Hotel with all its facilities.